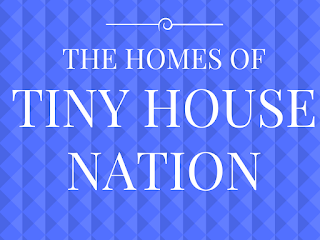 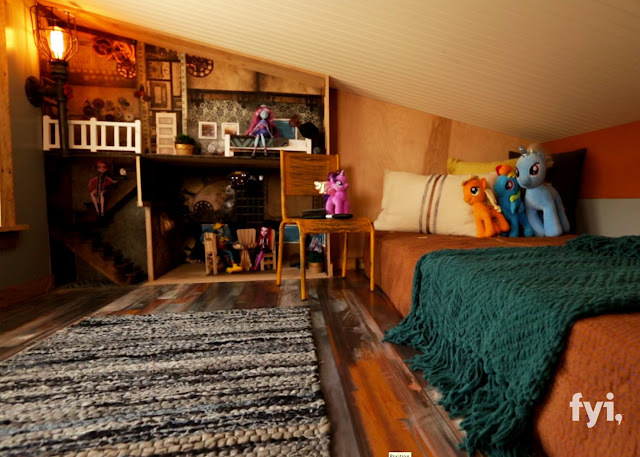 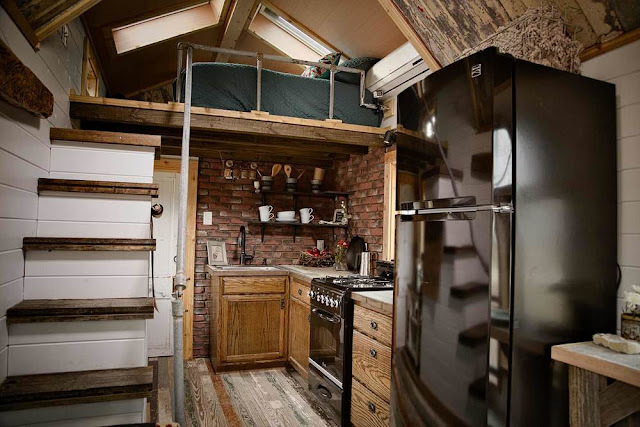 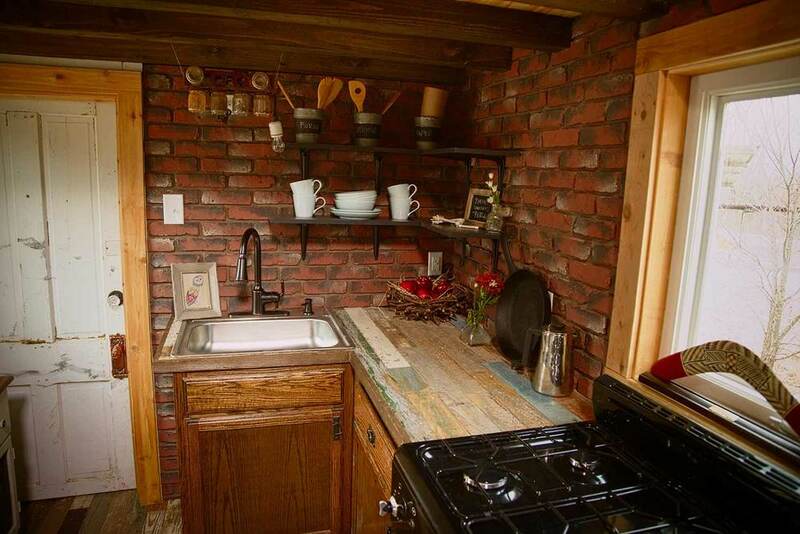 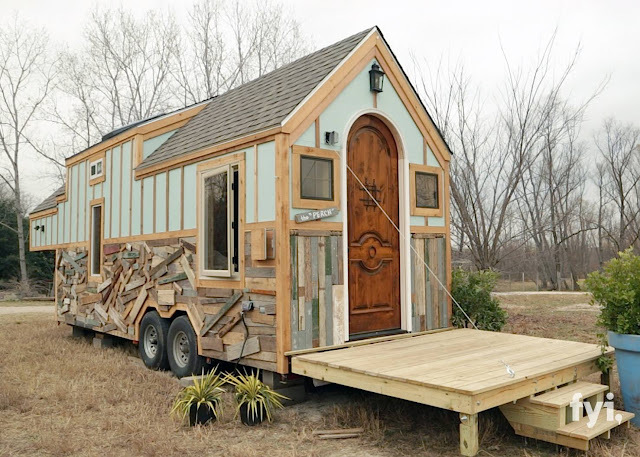 The owners of the Steampunk Home are a mother and her younger child who have dreams of taking their tiny house on the road. 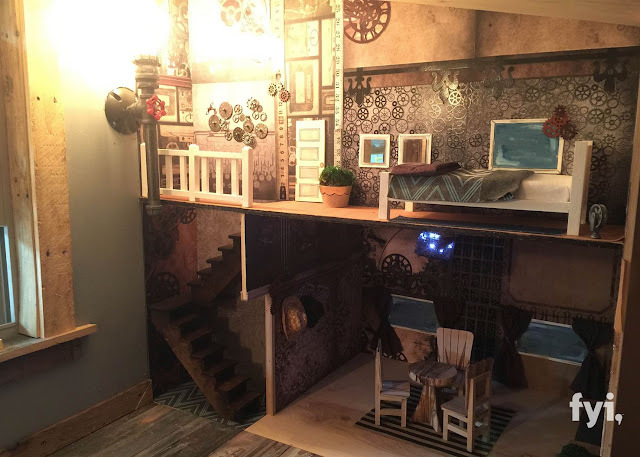 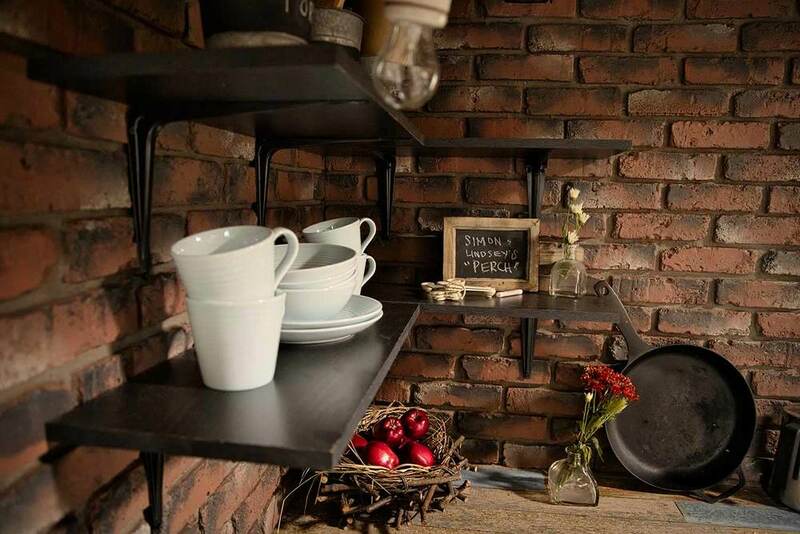 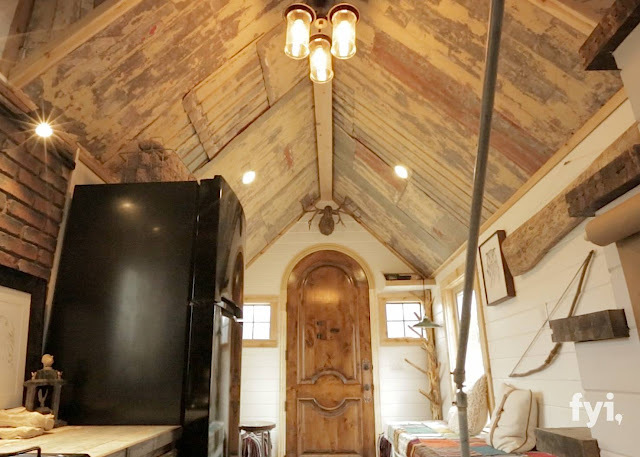 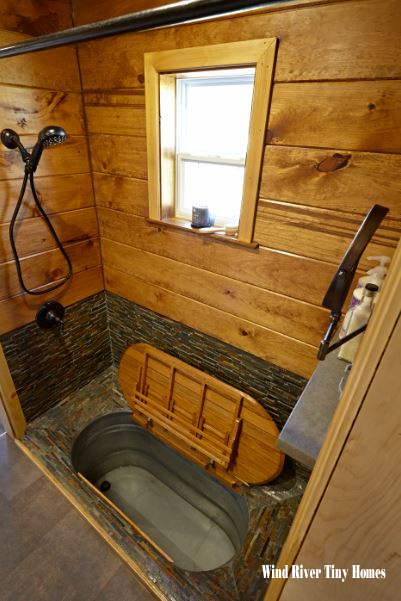 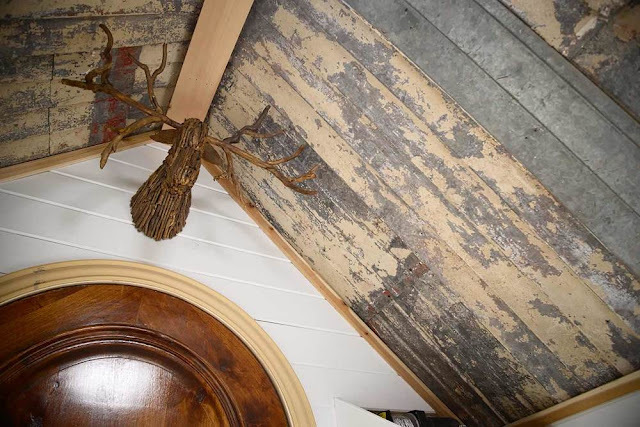 Working with Maximus Extreme Living Solutions of Utah, they created a unique two bedroom home with a kitchen, living space, and bathroom- all while staying true to the steampunk aesthetic. The home was eventually listed for sale a year after the episode aired for $60,000- nearly double what the home was built for. 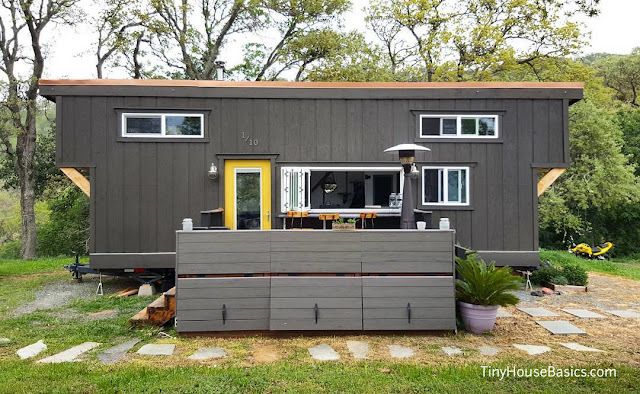 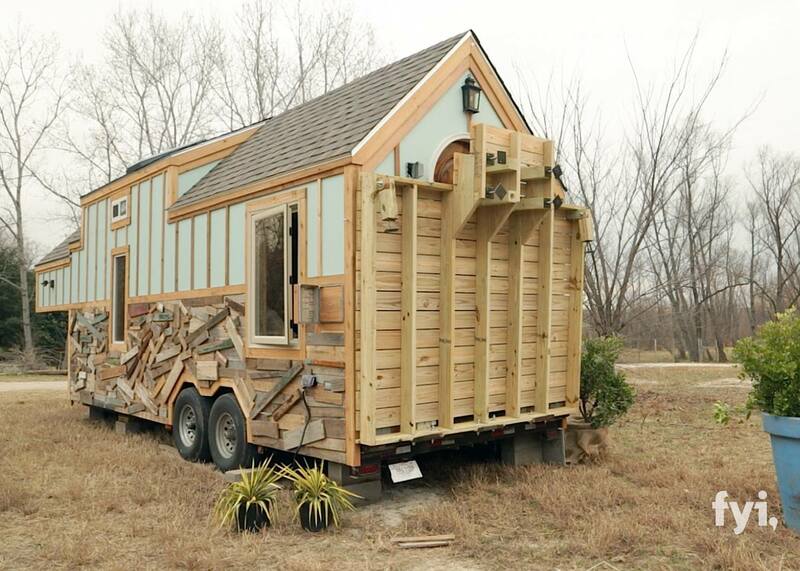 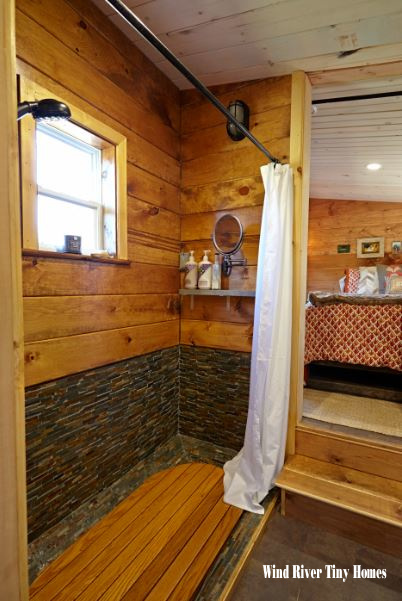 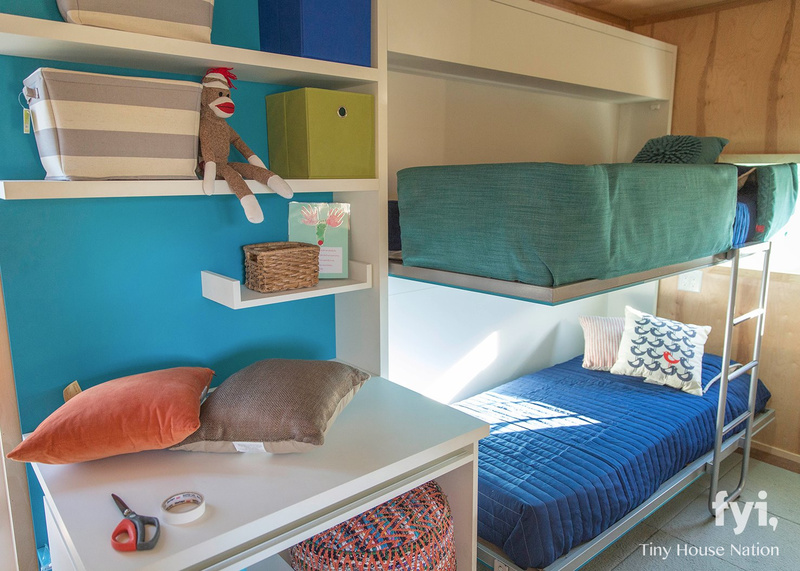 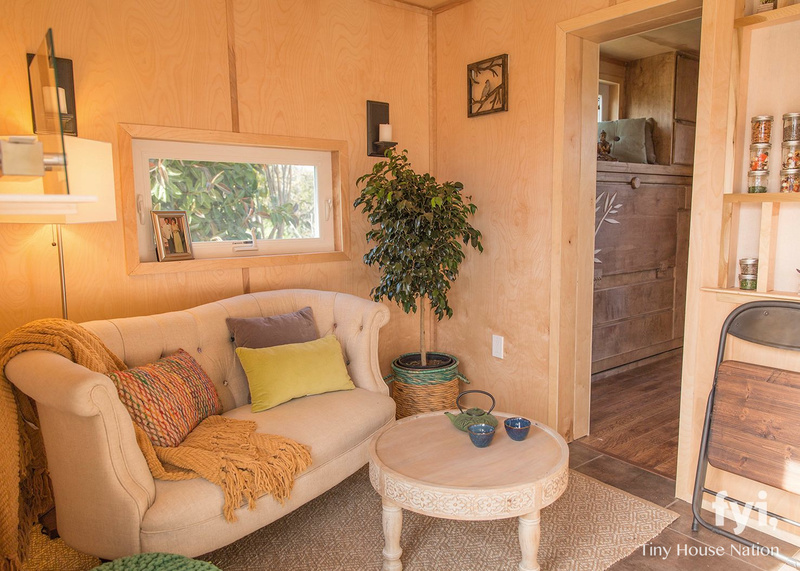 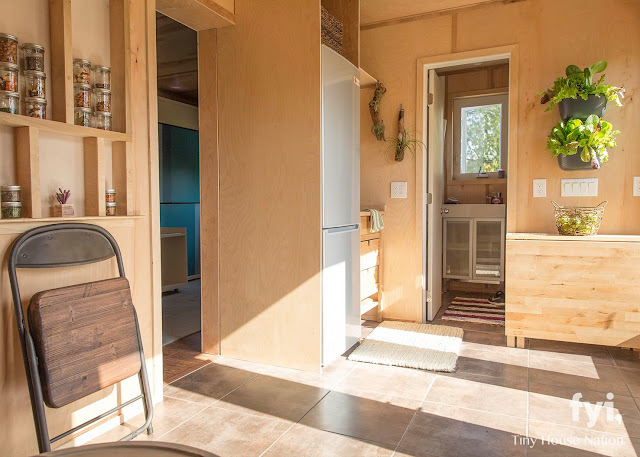 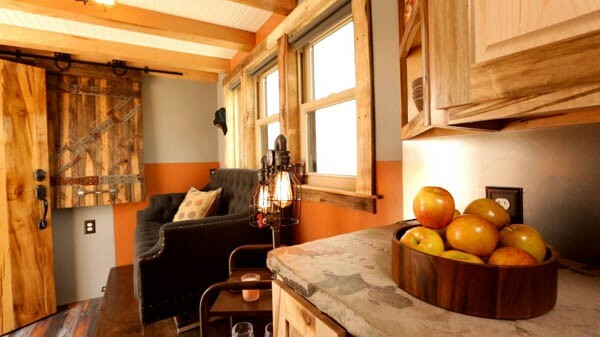 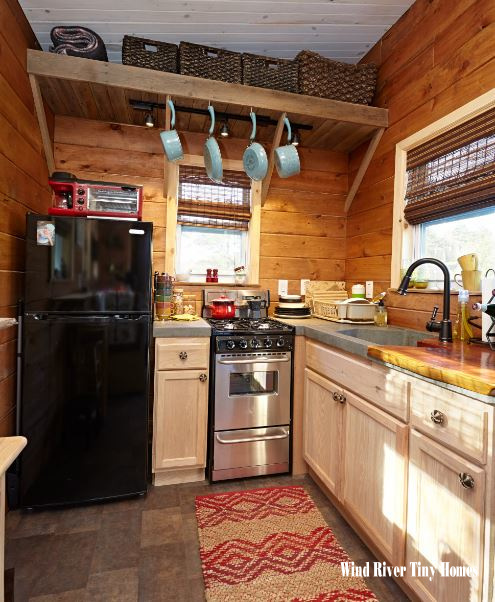 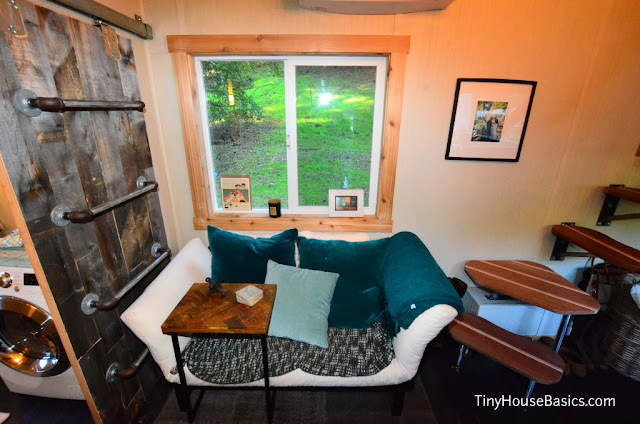 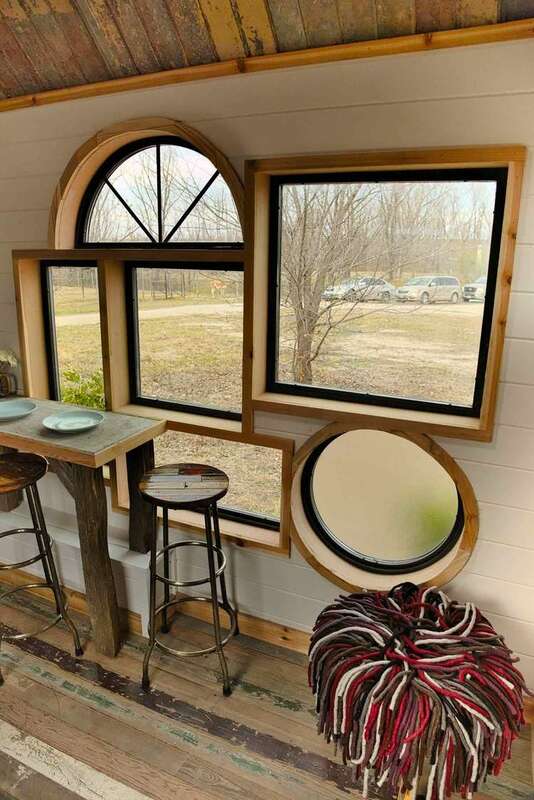 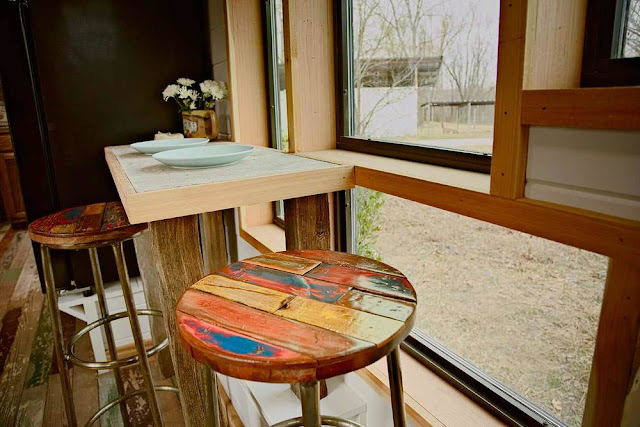 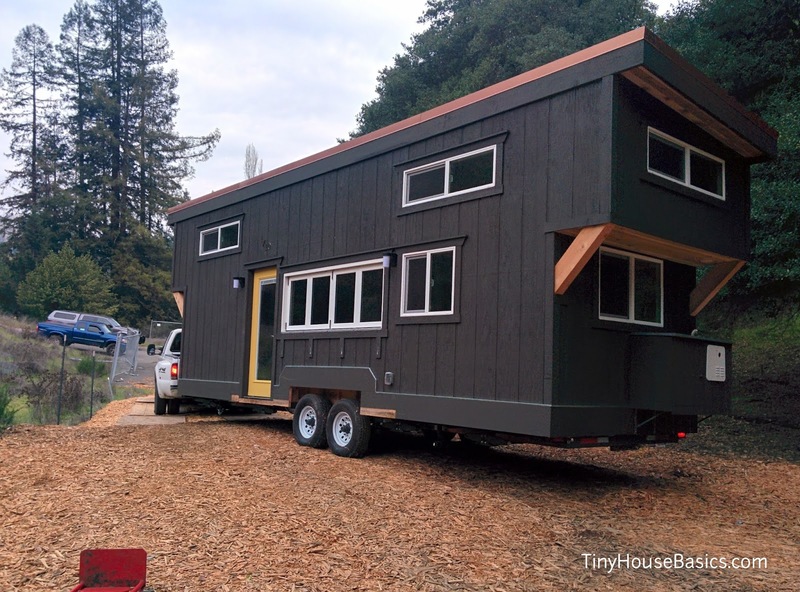 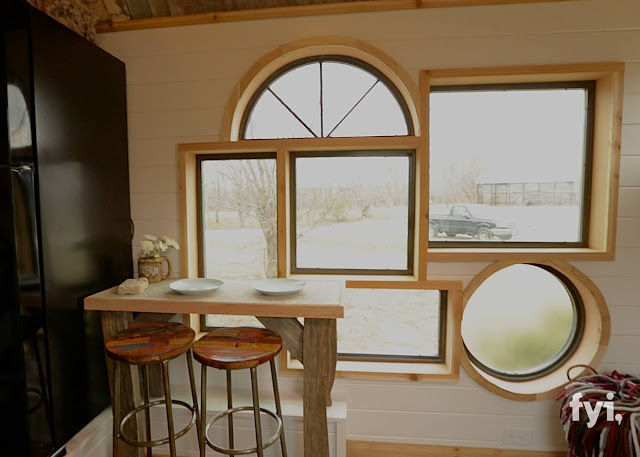 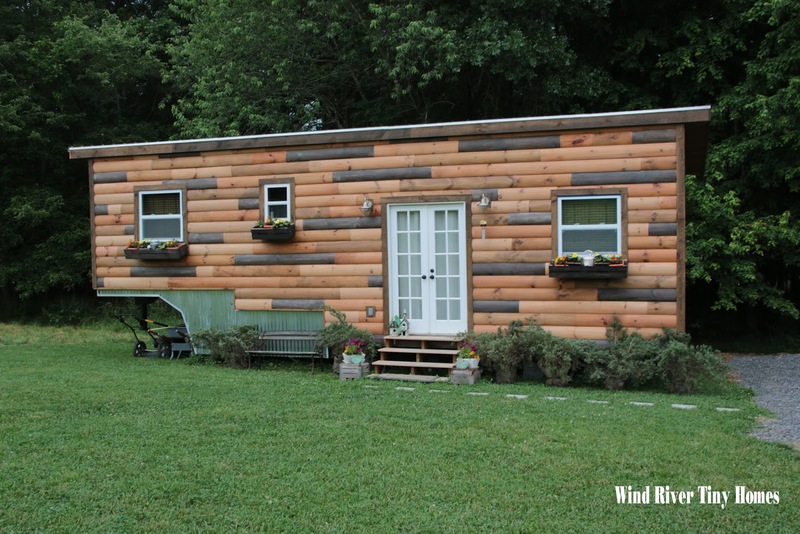 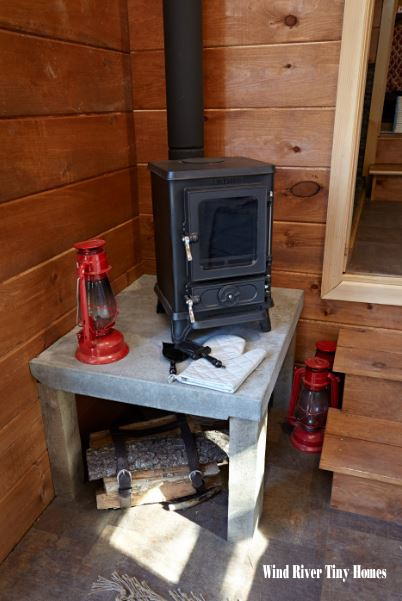 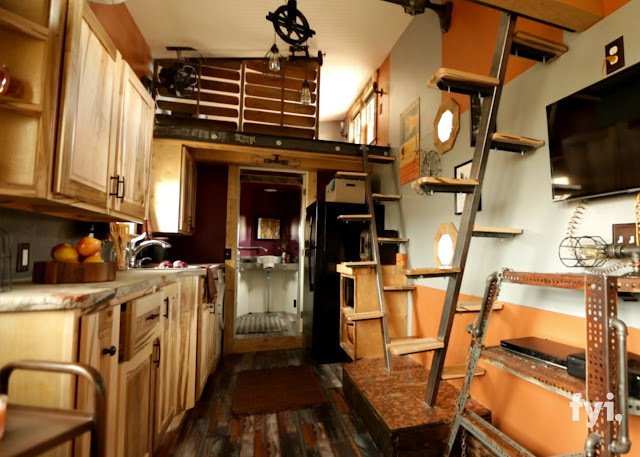 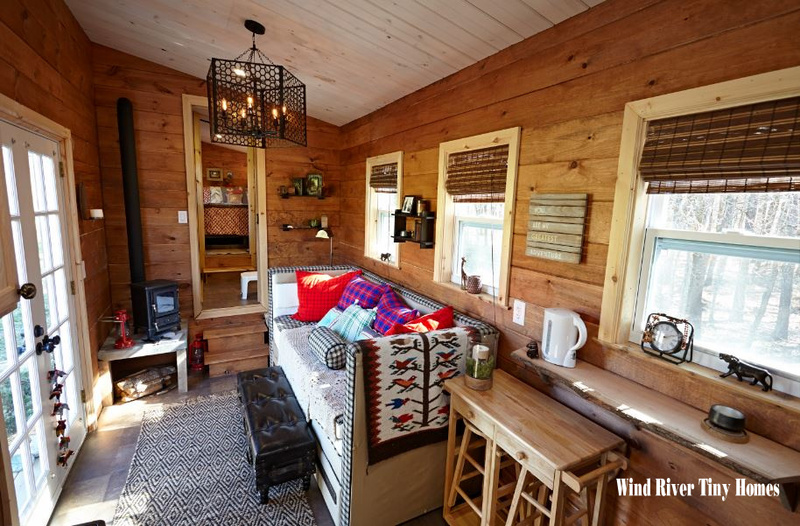 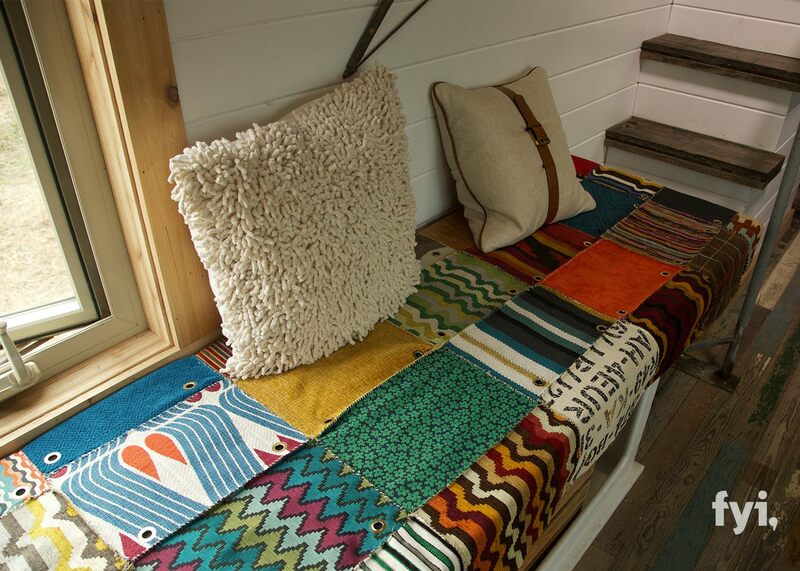 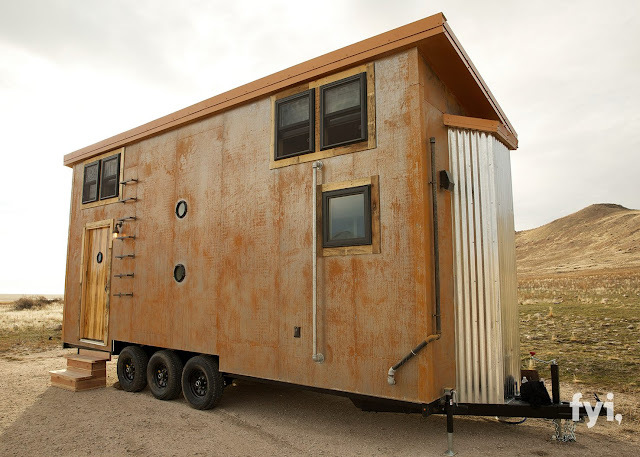 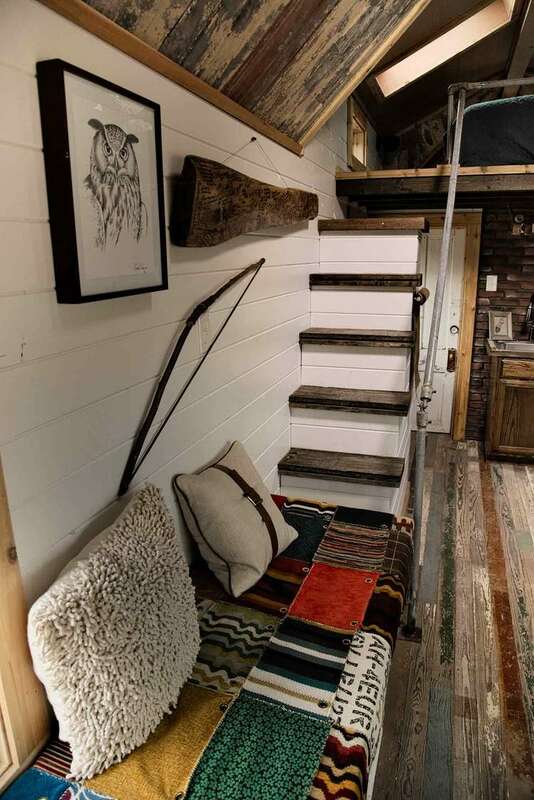 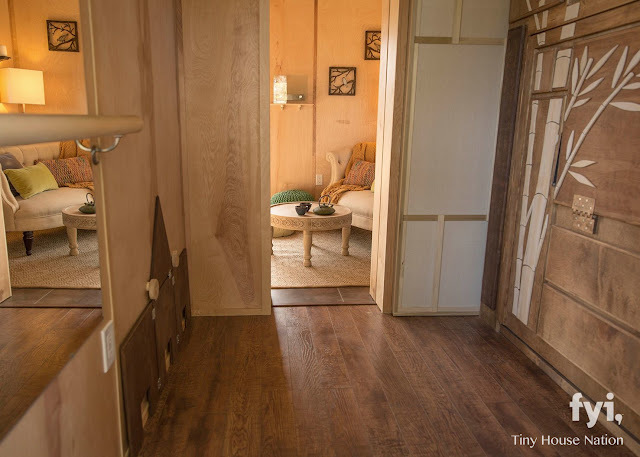 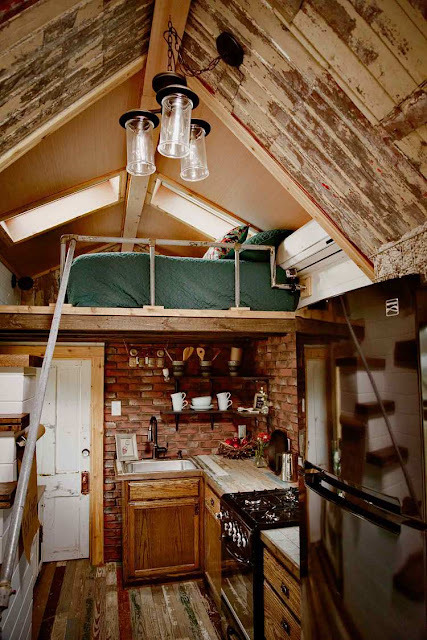 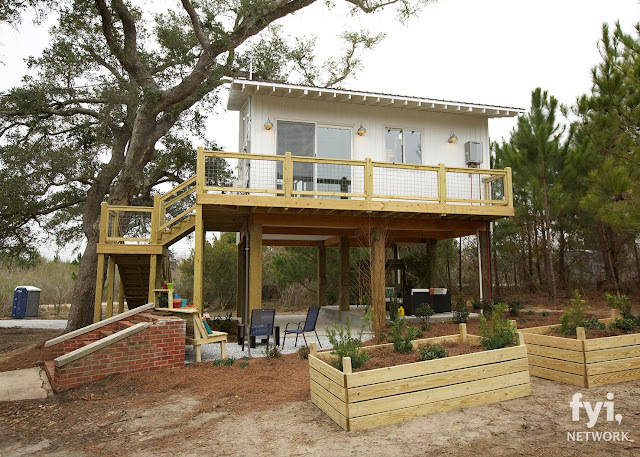 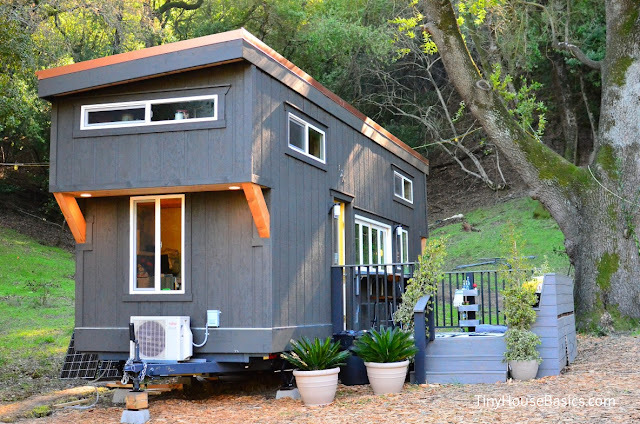 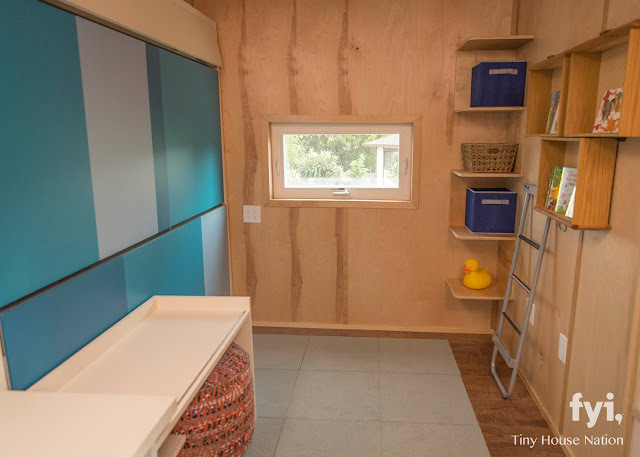 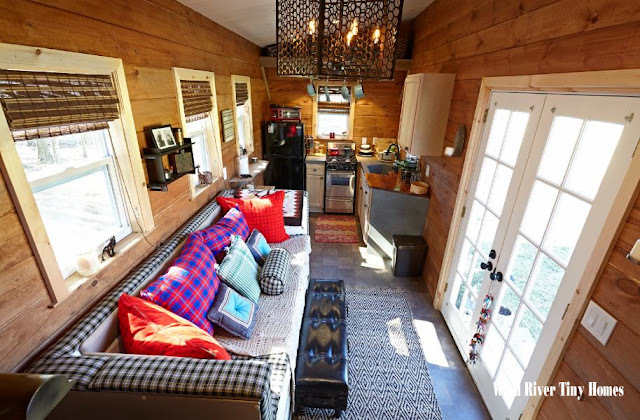 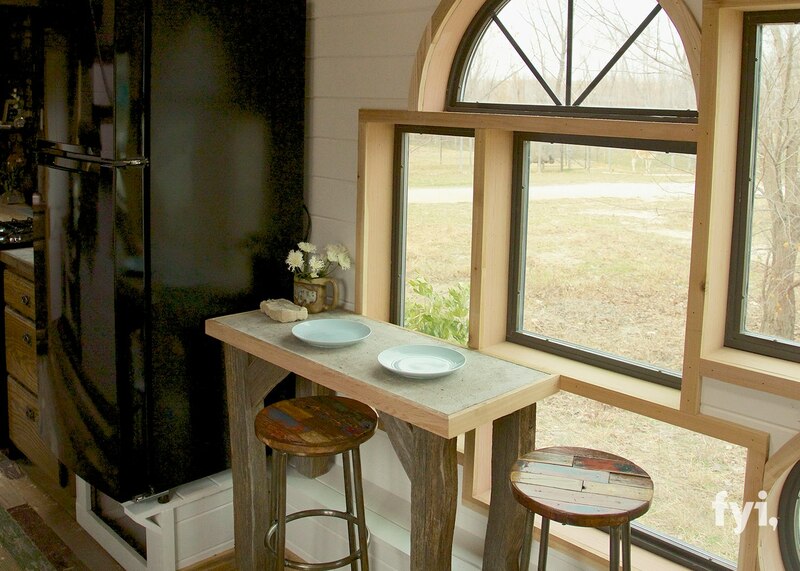 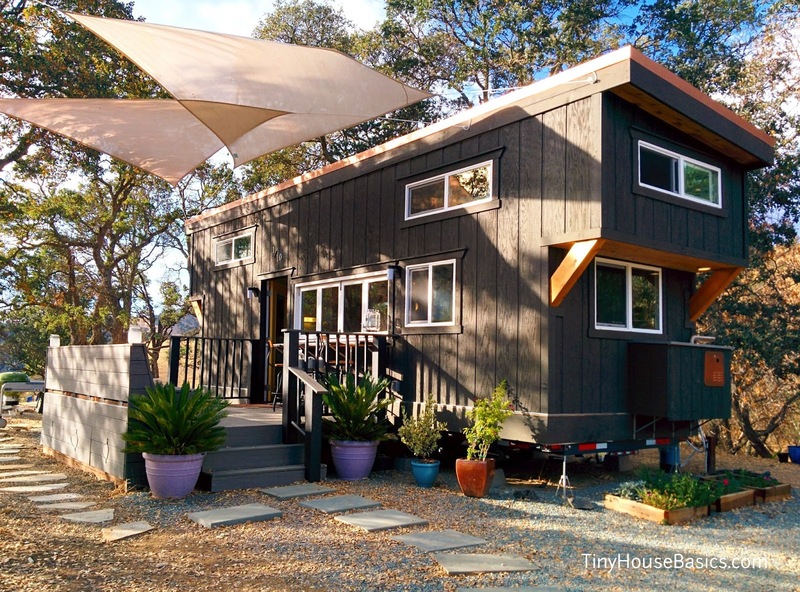 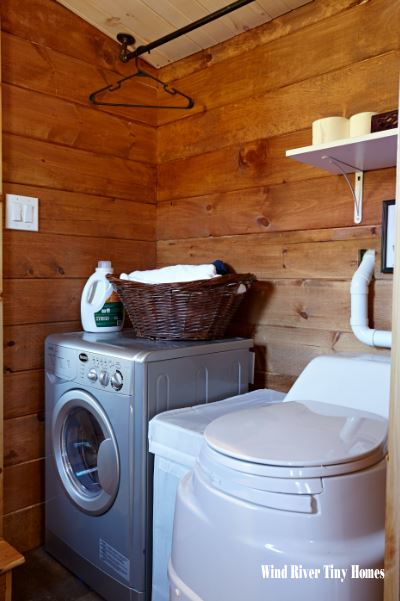 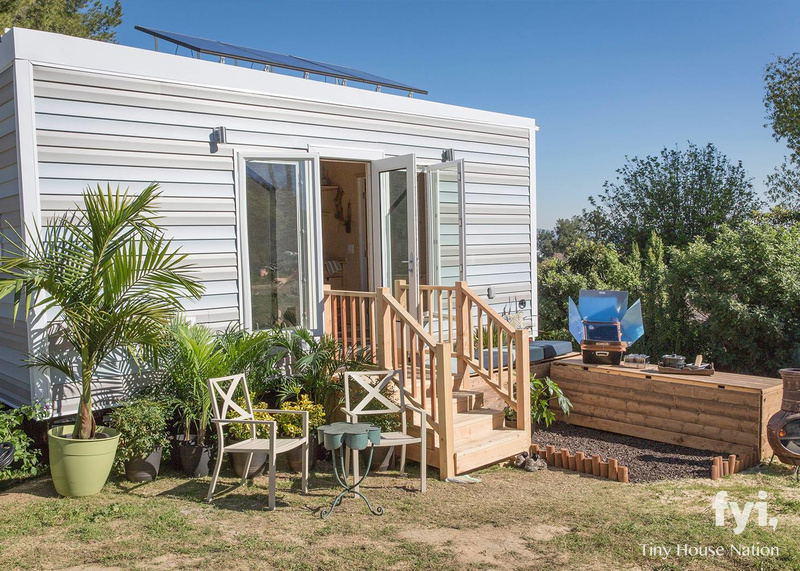 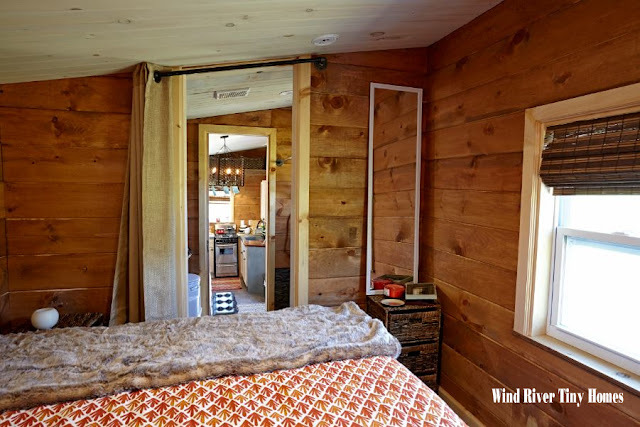 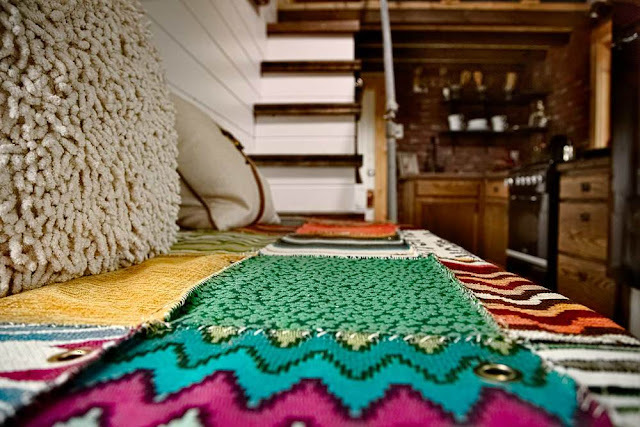 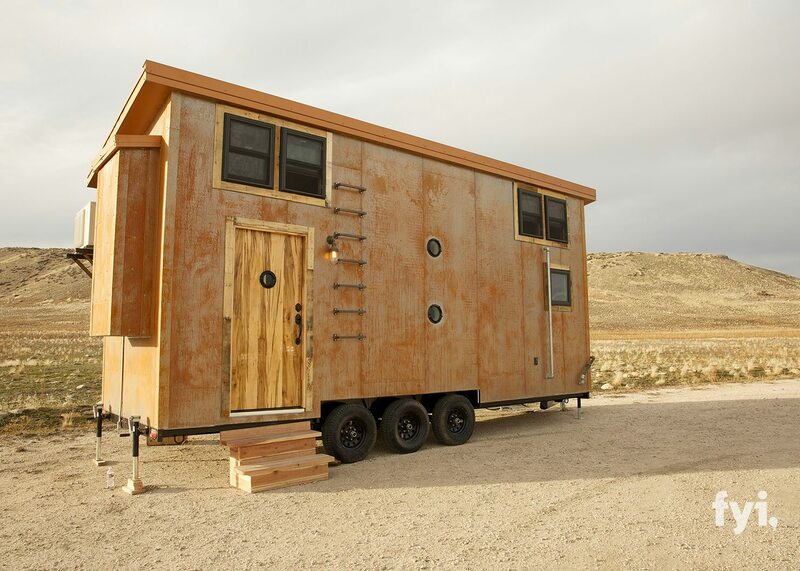 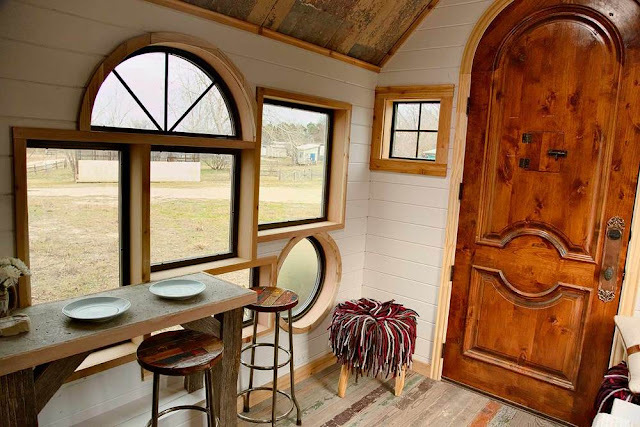 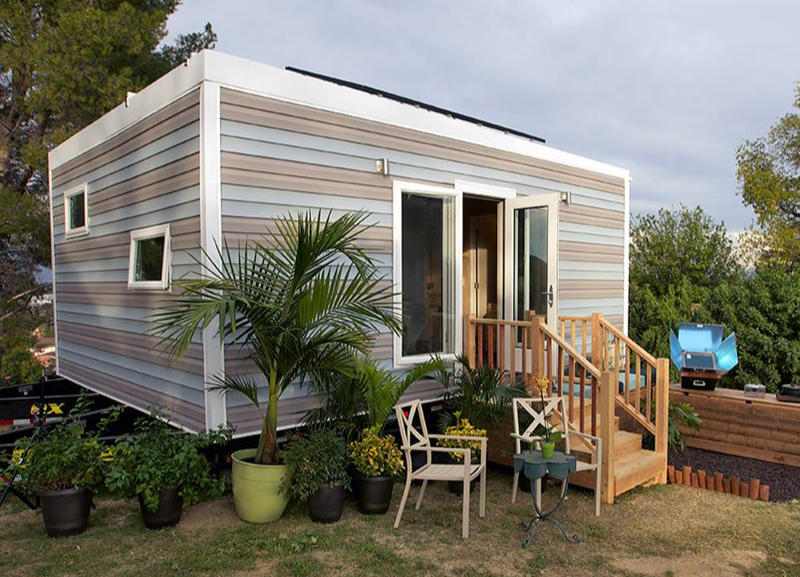 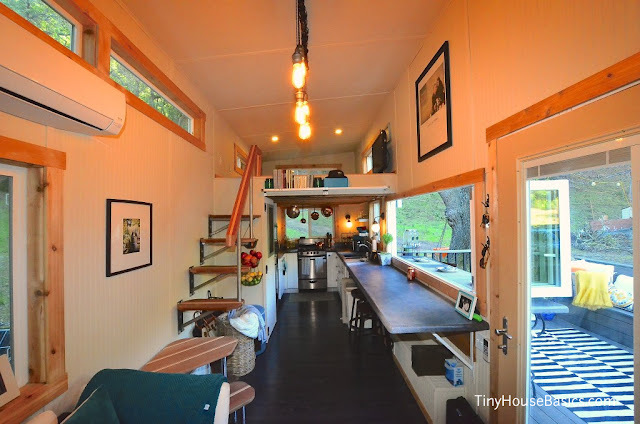 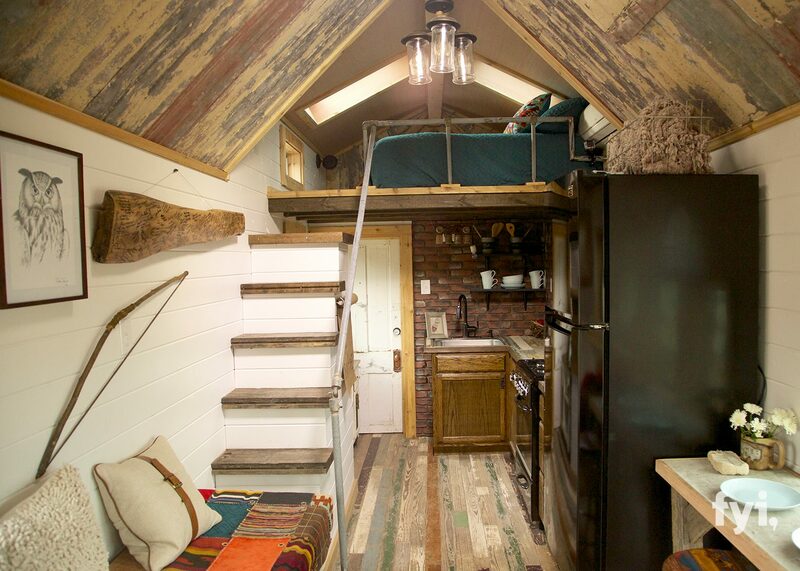 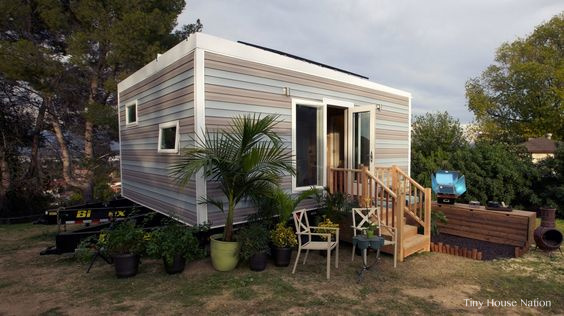 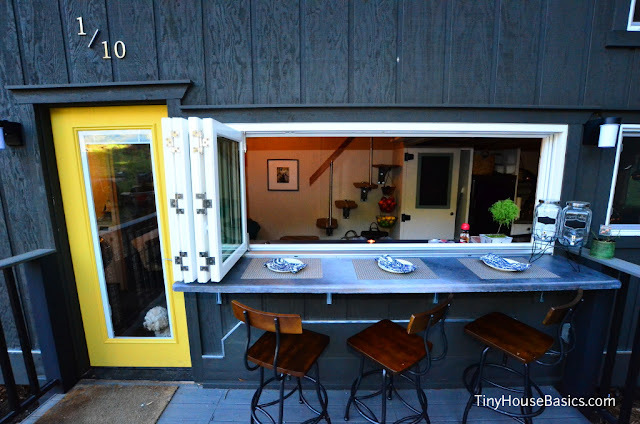 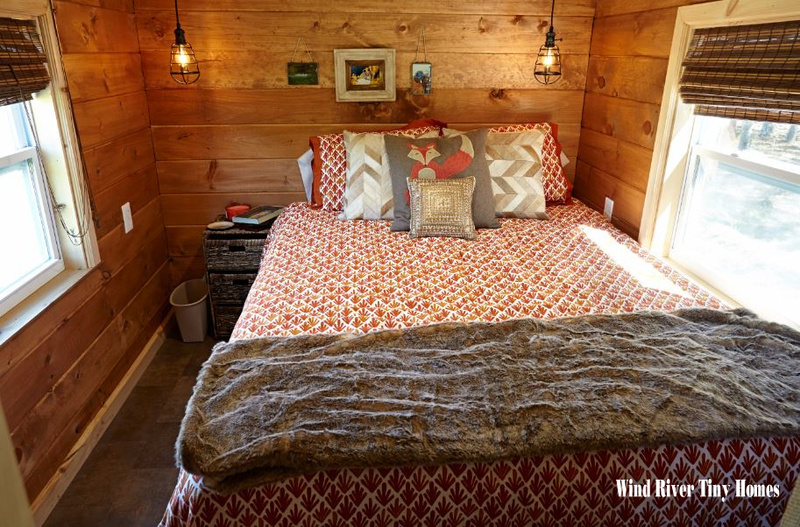 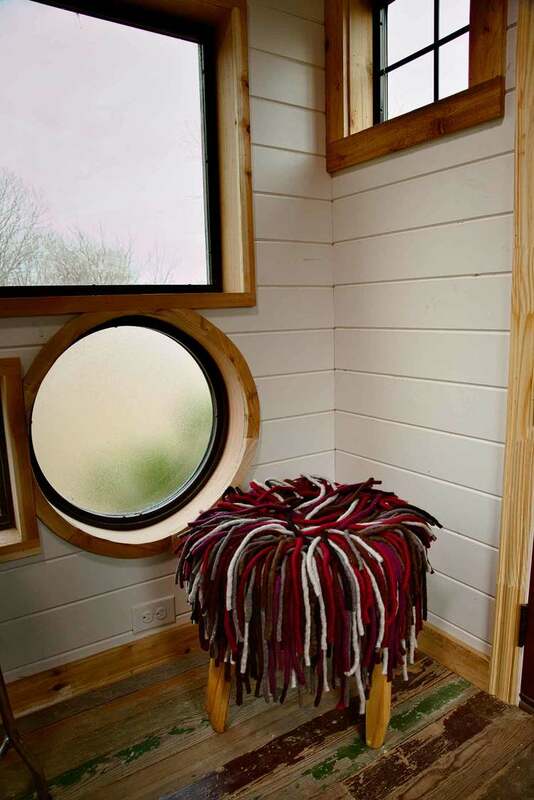 This 340 sq ft home is actually built onto two side-by-side trailers! 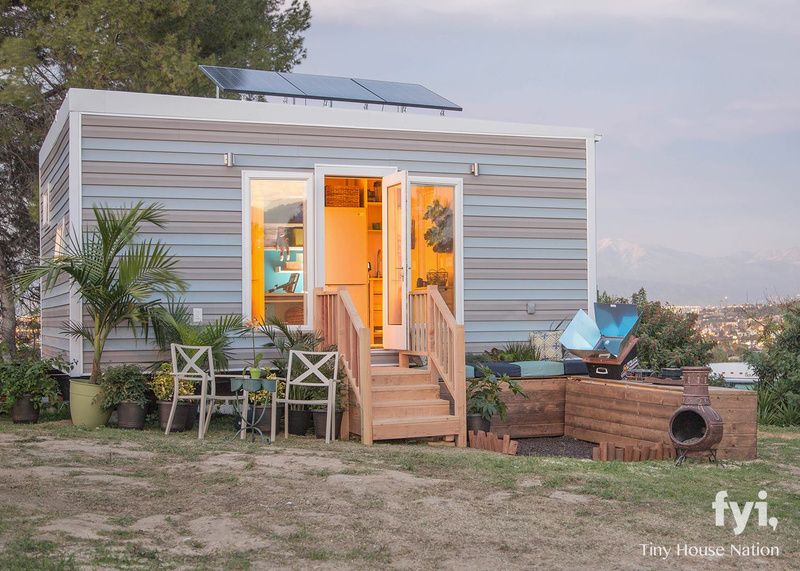 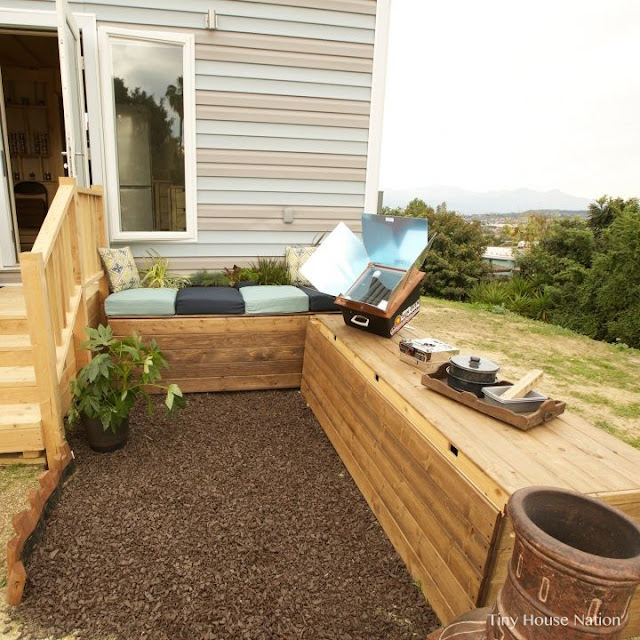 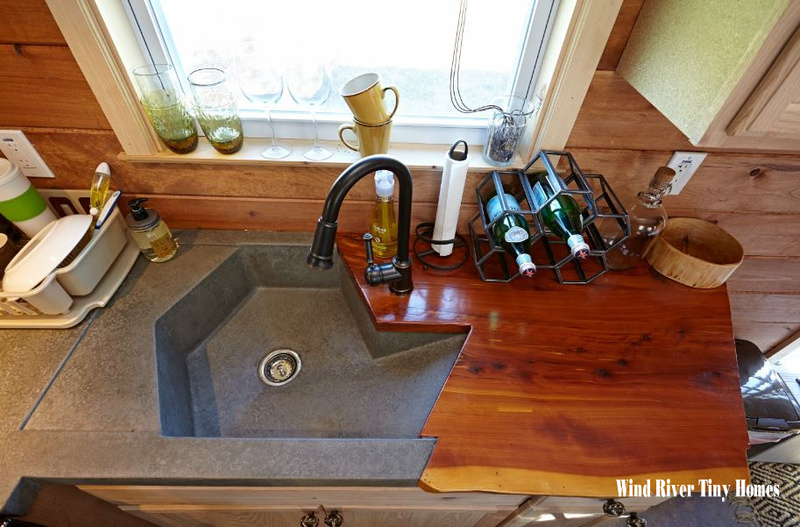 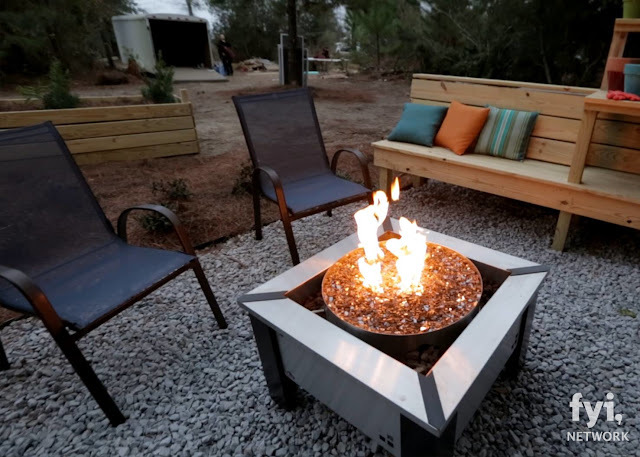 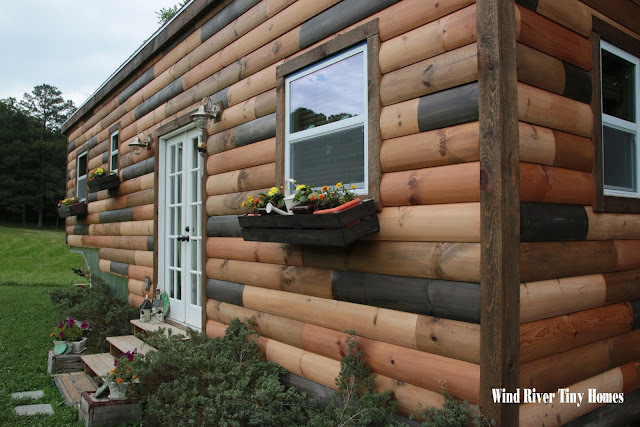 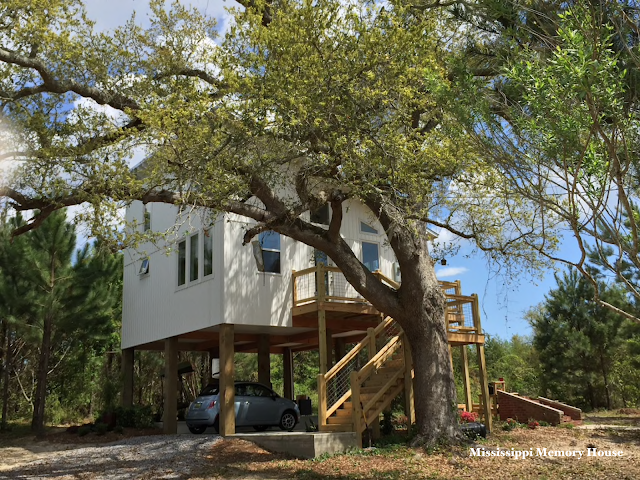 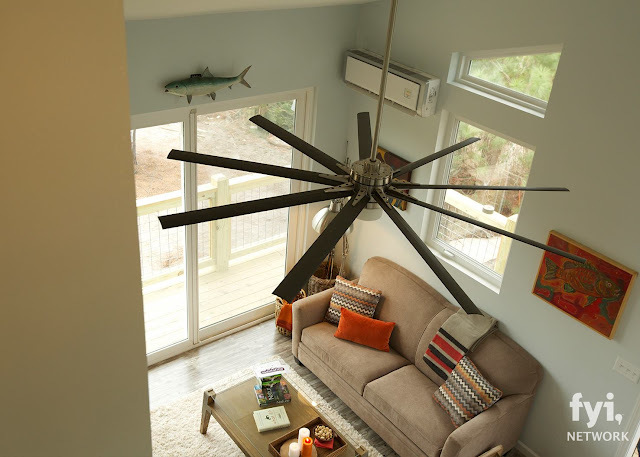 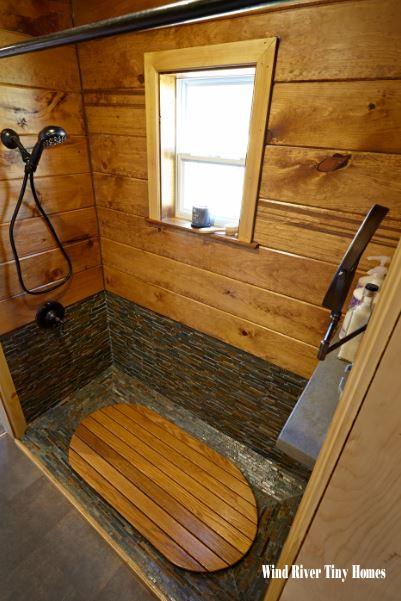 It was designed for a mom and her two young sons who wanted a home that was solar-powered, sustainable, and could go off-grid. 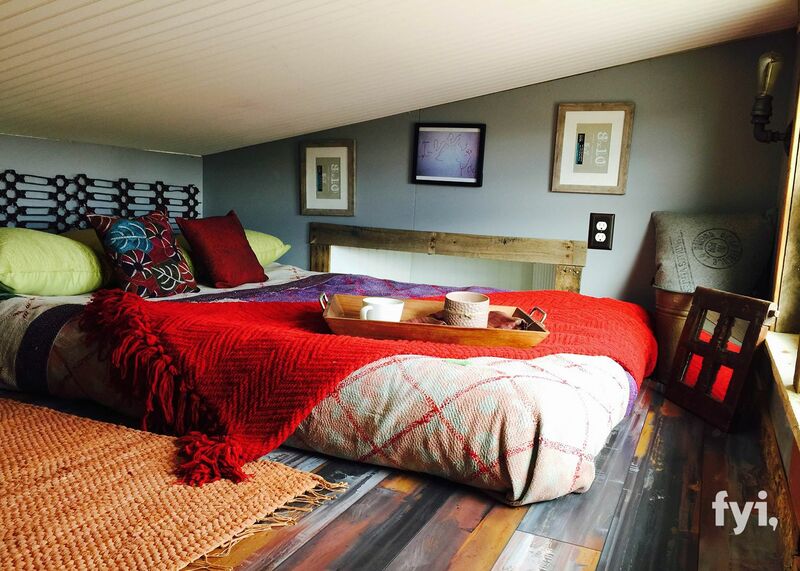 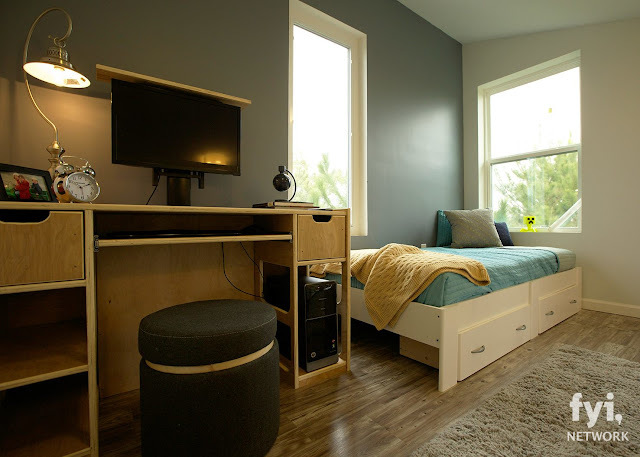 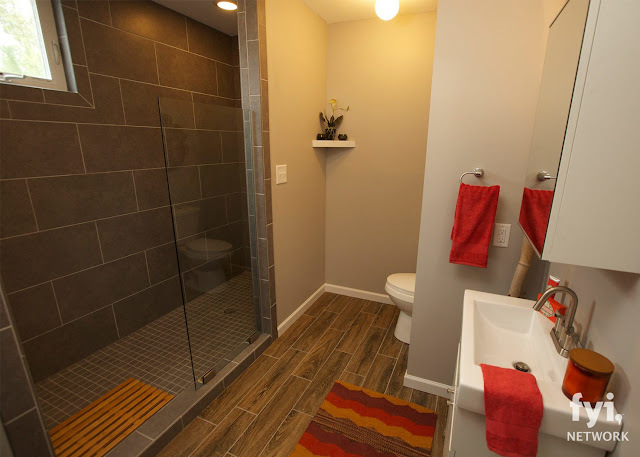 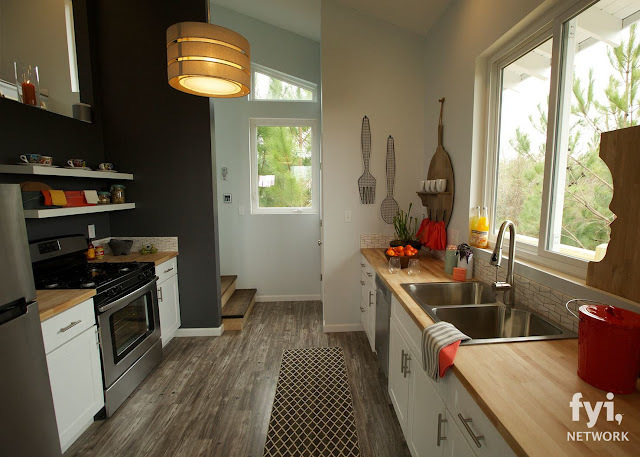 The finished result was a beautiful two bedroom home with a minimal, zen interior. There's also a main room which combines the kitchen, living room and dining room into one, and a bathroom.